Shown above is a mini compact (that surprisingly comes with a mirror, too!) in Blushed Rose which is a medium reddish brown-based pink. At first glance I assumed it was going to be too dark for me but the color actually sheers out quite a lot upon application. It is very pigmented but it also has quite a bit of translucent texture that makes blending to a natural finish an easy task. I normally like to apply cream blushes, especially those that are pigmented, with my fingers so I can control the amount of blush and location to apply on my cheeks more precisely. 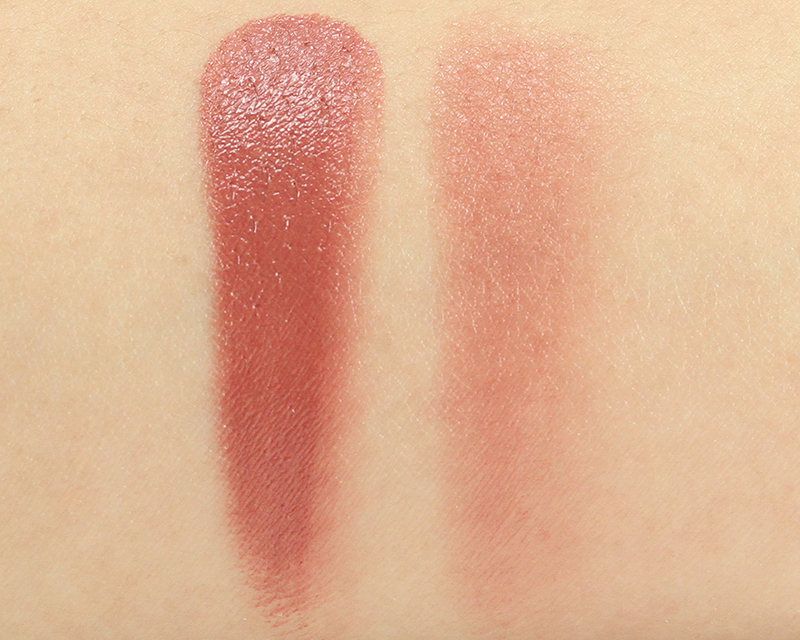 Blushed Rose feels super creamy to the touch and like most cream blushes, it can feel a little sticky at first. The texture definitely takes some getting used to especially if you have not used cream blushes before. 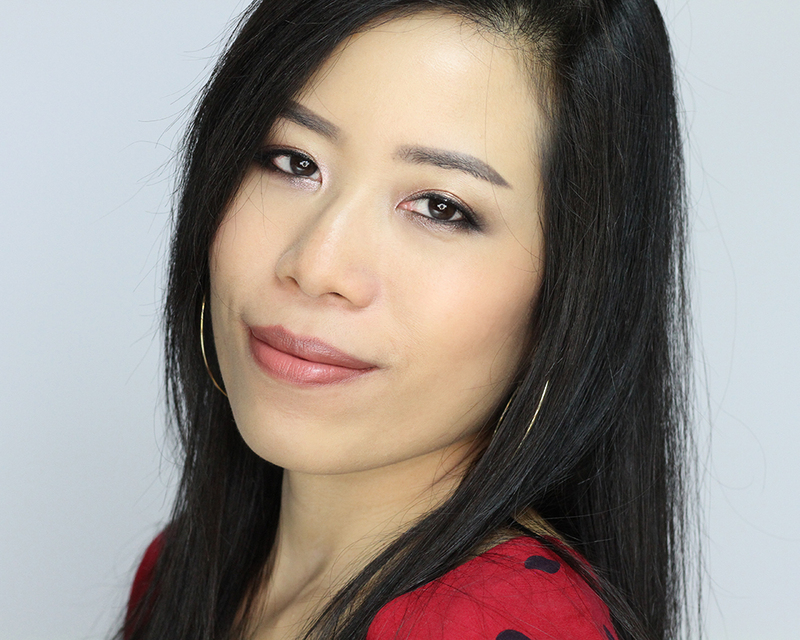 On my medium complexion, Blushed Rose goes on quite sheer and I usually have to layer it on to achieve a nice dose of healthy flush. The formula is scent-free and doesn't turn to powder. 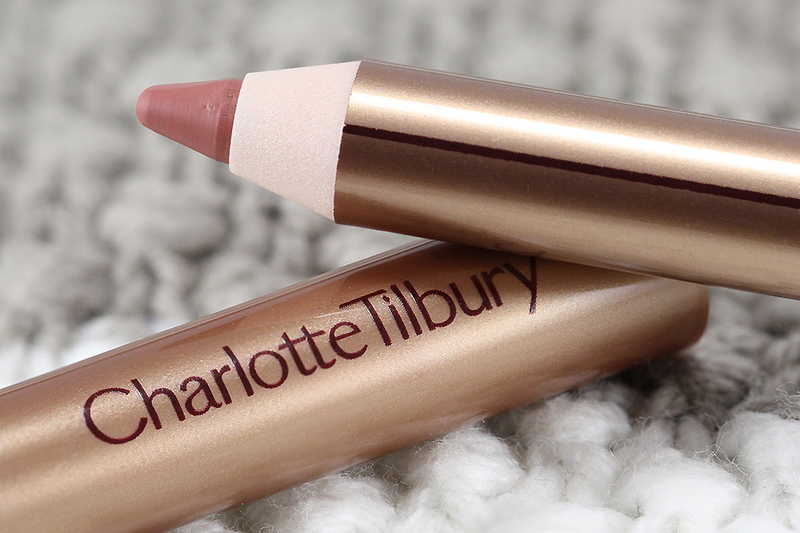 The cream texture leaves a seamless and dewy finish that is incredibly natural-looking and long-lasting. I get about 5-6 hours of solid wear and after that it fades only slightly. It can be worn on bare skin or over foundation which I honestly did not see much of a difference in longevity either way. 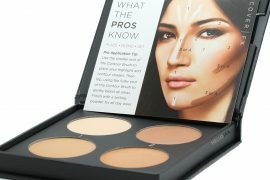 Setting with powder is optional, though it will undoubtedly help extend the wear time, especially if you have oily skin. Now as a lip product, I say it is simply a tinted lip balm at best. Blushed Rose is basically the color of my lips. Packing it on doesn't make much of a difference on me so to me, it isn't really buildable. 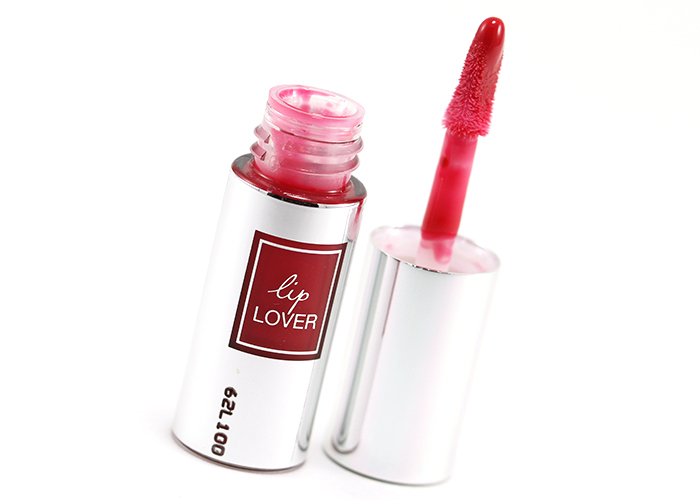 The formula is creamy and comfortable enough to wear on the lips without emphasizing dry areas but then again I have only worn it over the Bite Agave Lip Mask. Without a balm underneath, I suspect it could be a little drying. Staying power on the lips is short-lived. I'd be lucky to get a full 3 hours out of it. Once you consume your first meal, it's pretty much gone and re-application will be needed. 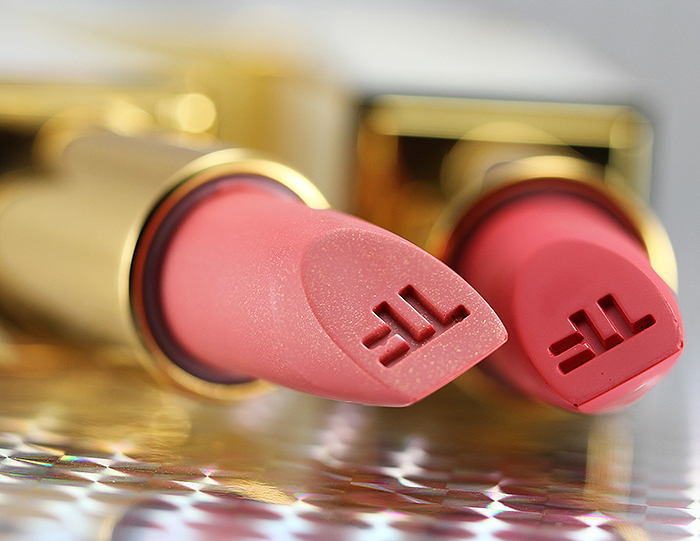 While the formula doesn't perform well on its own on the lips, I think it does make for a good base for lipsticks. 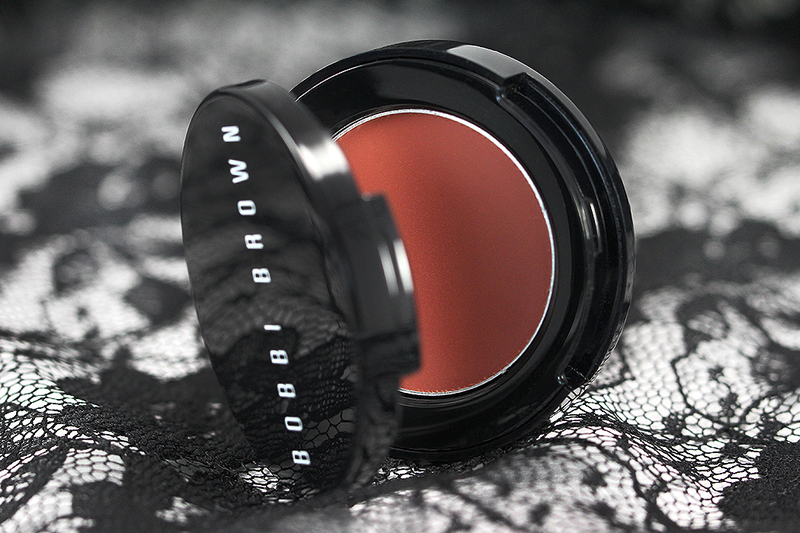 In fact, you can wear it as a base for your powder blushes as well. Given the choice of color, Blushed Rose isn't exactly what I'd normally go for. I prefer something brighter with a more youthful vibe like Calypso Coral or Raspberry. I think either one of these two would suit my preference better. 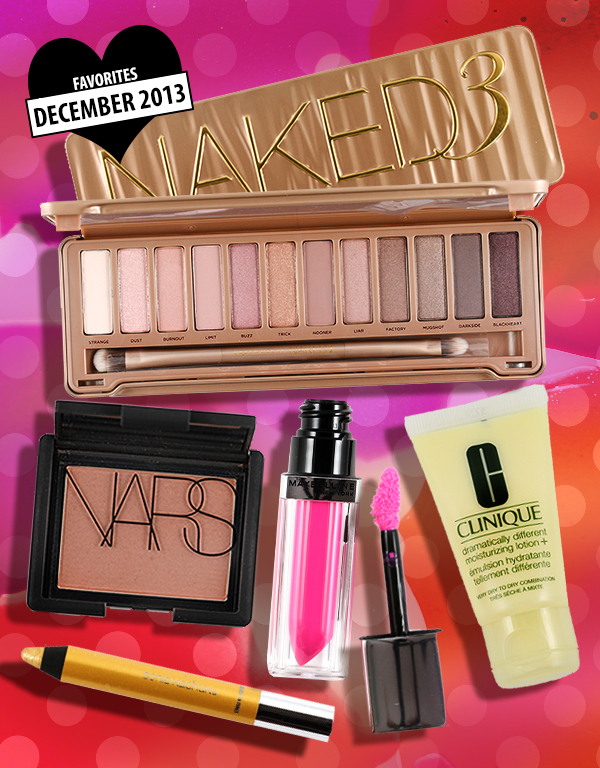 Do you change up your makeup routine when the weather gets cold? What are some of your must-have winter skin savers? I think I have this one with me somewhere! This such a nice warm color on you! Hi Jaa! I definitely use hand cream religiously during the winter, and try to take extra care to moisturize my skin. I’m susceptible to getting flakes sometimes on my skin after I’ve applied acne medication, so Cerave comes in handy! 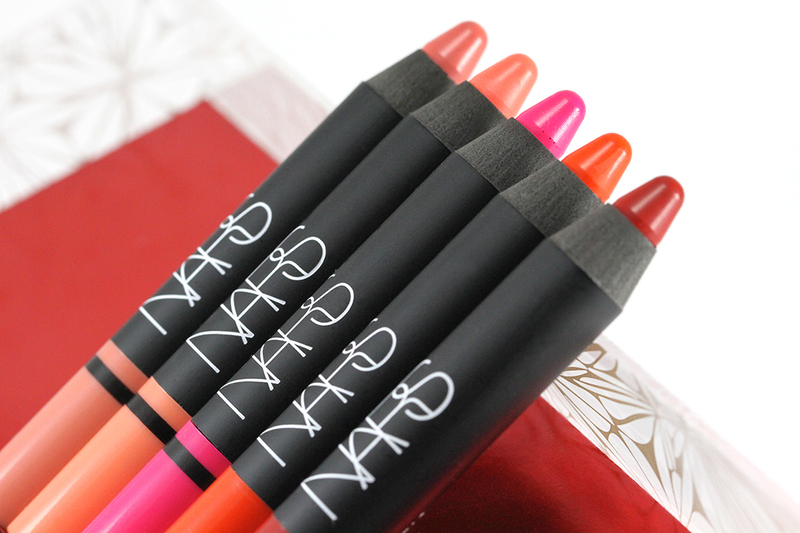 While the color isn’t your favorite, I do think it looks nice on your lips! Thanks, Carolyn! Oh I go through hand creams like water! Especially in winter! I just purchased a big pump bottle of Jack Black hand cream. LOL. Gotta check out Cerave! Do you set with powder, Lily? I wonder if it would smudge or fade in humid weather if worn by itself. 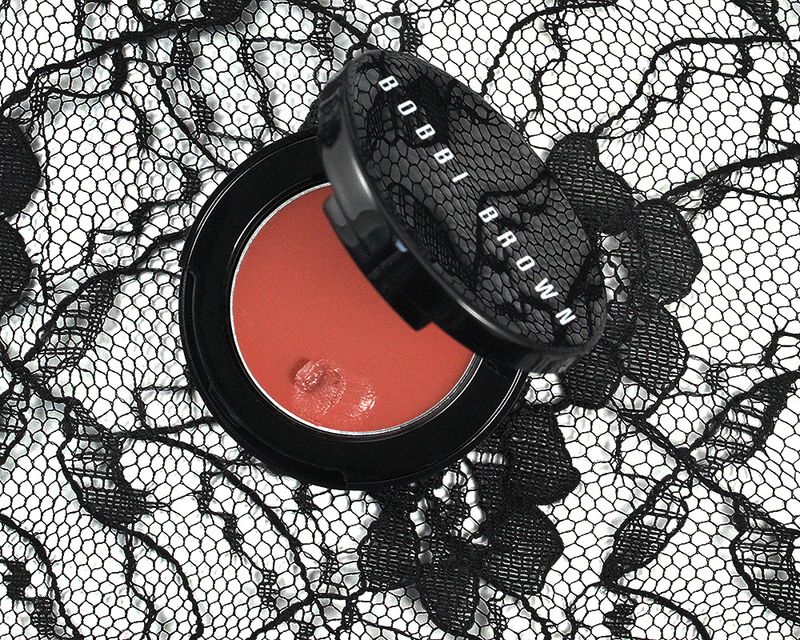 Like most lip & cheek product I would just wear this as a cream blush, not on the lips. The texture seems lovely. And the color is gorgeous. Beautiful photos dear! 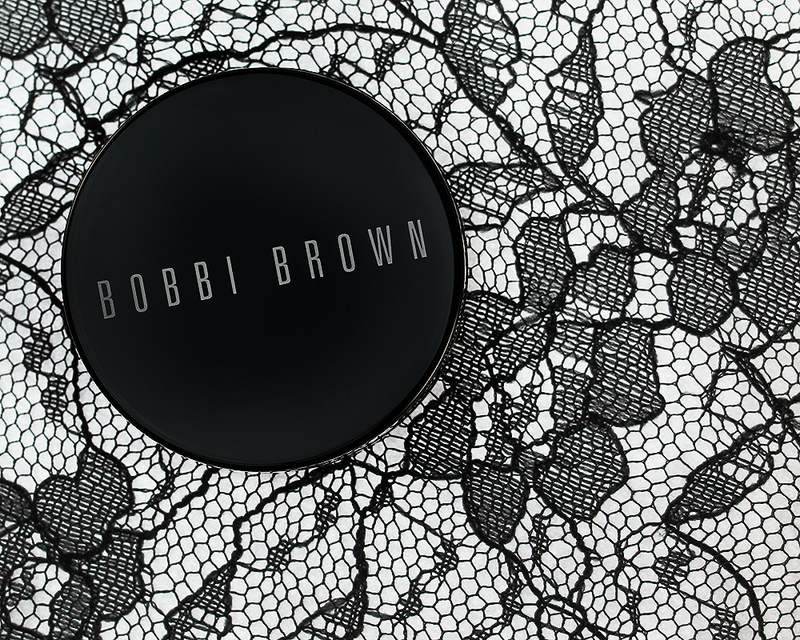 <3 This product looks gorgeous! Hey Jaa, I like this shade on you! I still haven’t tried a Pot Rouge, but after your review I’m not sure I “need” it. Not sure about the stickiness and the fact that I’ll need to build up! 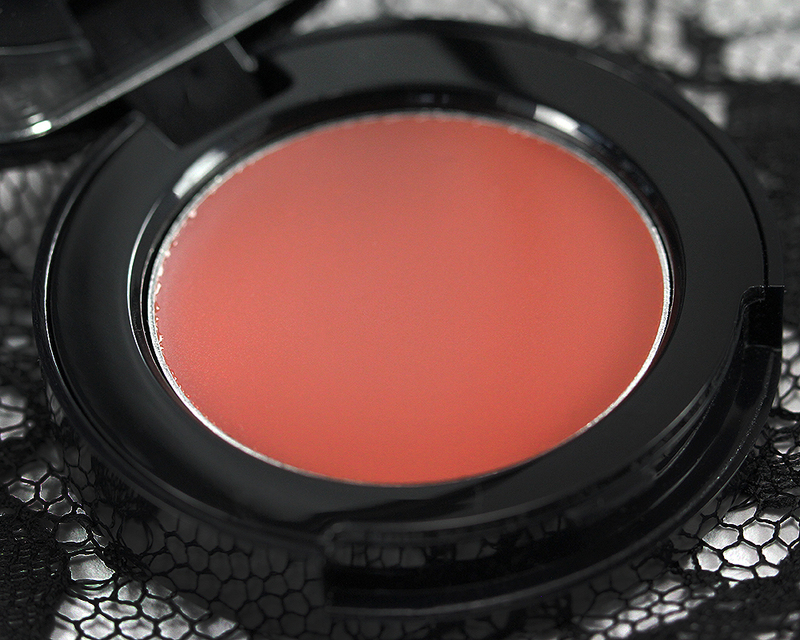 My favorite cream blush formulas are the Chanel and LMdB ones. I wear them all the time! If you like a dewy finish, I think you’ll like the LMdB ones. It’s too bad that their distribution is so limited nowadays, but maybe you’ll have better luck in the US! Chanel’s cream blush formula is still among my favorites! Sooo easy to apply and minus the sticky part! Have not tried the LMdB ones, though. Yeah, what happened to LMdB these days… I remember it was all over the internet like a couple of years back? I don’t even know what happened to the brand. They changed their distribution. Now they have a ridiculous expensive subscription box as well as a lot of “sets” on their site. It seems increasingly difficult to buy just the one thing you want. They don’t have many new products anymore, either. It’s a real shame because I do like what I own from the brand, but this new distribution system puts me off. I like how natural that looks on you! 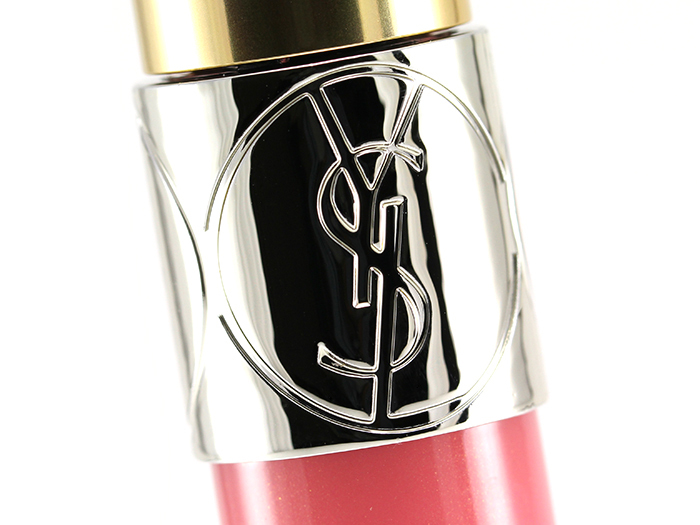 A perfect foil for a bright lip! Hm, my must have winter skin saver is probably internal hydration via MANY mugs of delicious tea (also biscuits, which are probably less fantastic for the complexion, but hey, we’re talking about dryness, not spottiness here, right? ;-) ), along with that gel Hydra Intense mask form Lancome! Yep! That’s the word! Bricky! That’s how I feel about Blushed Rose, too! Smart! I have one of those.. but I always worry my make up will melt off or something, so I haven’t done that yet on top of my make up. I was SOOO close to getting that modern classics set. Everything in it was so wearable. 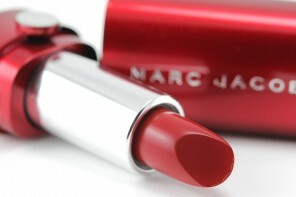 This is a beautiful shade but I agree that the Pot Rouges aren’t so great as lip products. They’re fabulous cream blushes to me though. I actually really like this rusty rosy color on you! Maybe because it is a color you don’t normally wear? It’s really pretty. I’ve never tried a pot rouge but it sounds intriguing. I am like you – I love wearing creme products in the winter when my skin is drier and needs a little something. I never understand why everyone switches to creme blush in the summer — that’s when I need all the mattifing powder blush action I can find, lol!